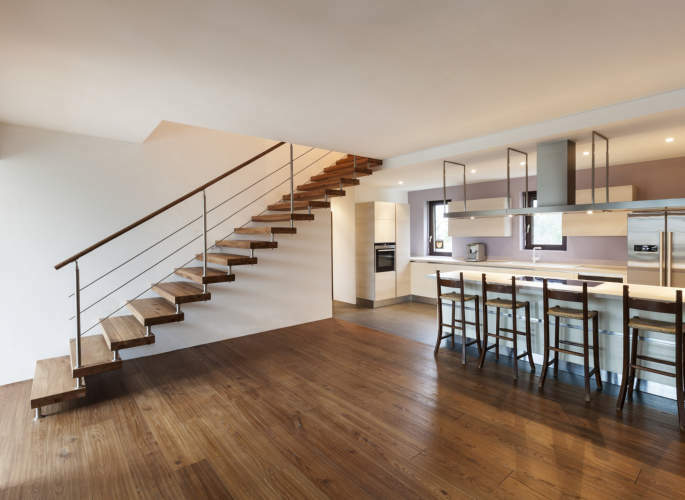 To view some our recent cantilever staircase projects, simply click on the images to the left. 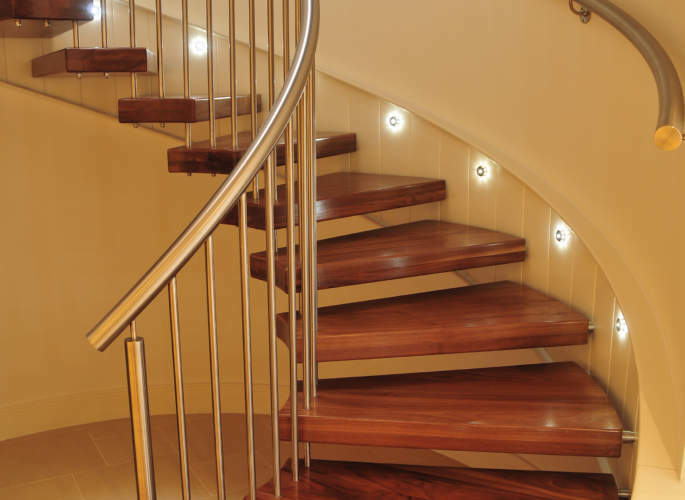 If you would like more information on our staircase designs services, get in touch with the experts at Riteweld Engineering today! 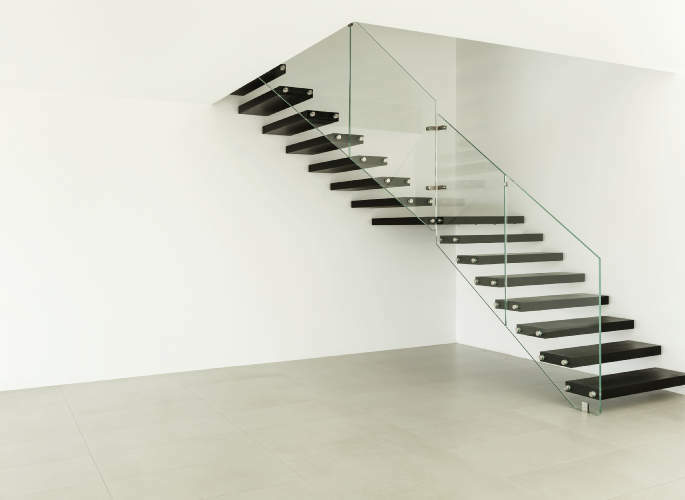 Cantilever staircases are one of the most striking types of staircase design on the market today. 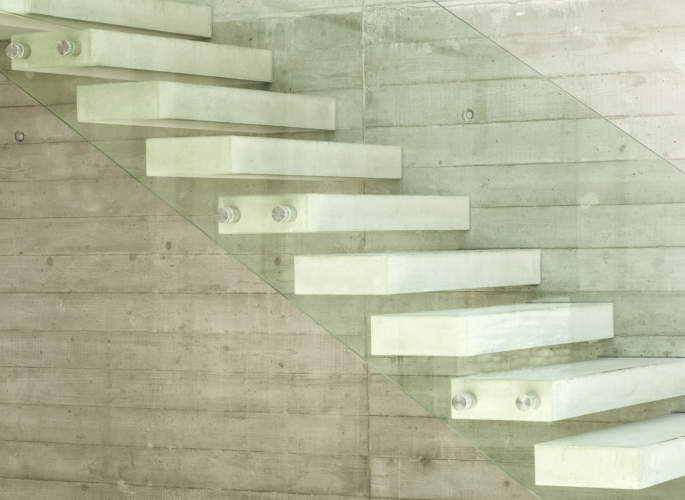 Giving the impression of floating steps, they combine innovative, striking design with all the usual practicalities of a normal staircase and the finished result is guaranteed to wow guests and create a stunning feature within your home or commercial environment. 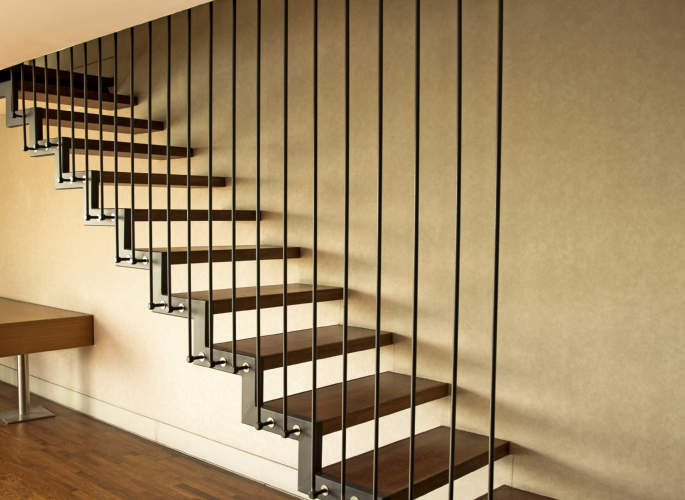 Here at Riteweld Engineering we are specialists in all aspects of structural and architectural steel and use a combination of steel and glass to create stunning staircase designs in your property. 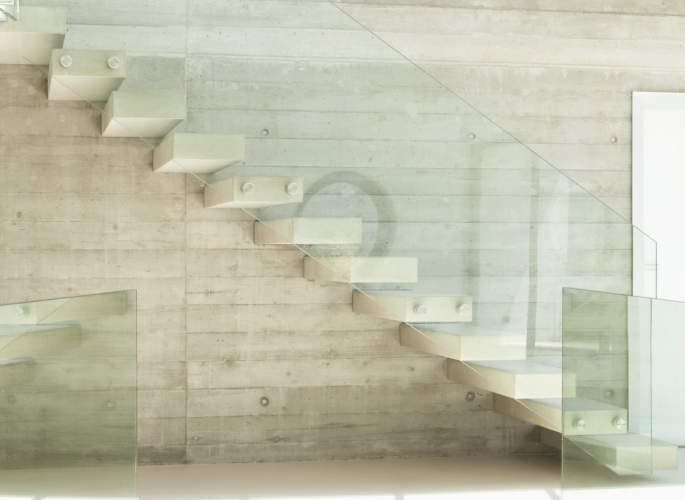 We create custom-built staircases tailored to your individual specifications and promise exceptional results and impeccable attention to detail.